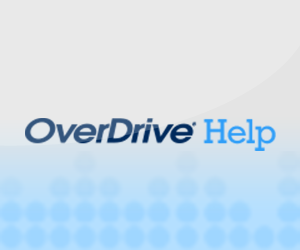 The #1 national bestseller about a famous novelist held hostage by his "number one fan" and suffering a frightening case of writer's block—that could prove fatal. One of "Stephen King's best...genuinely scary" (USA TODAY). Paul Sheldon is a bestselling novelist who has finally met his number one fan. 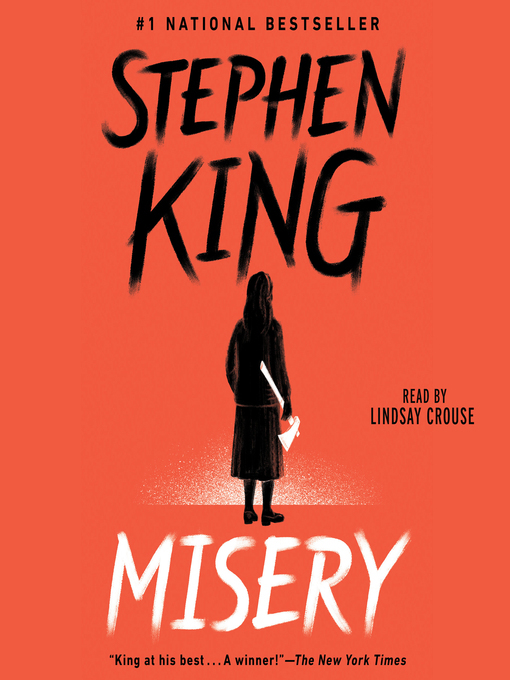 Her name is Annie Wilkes, and she is more than a rabid reader—she is Paul's nurse, tending his shattered body after an automobile accident. But she is also furious that the author has killed off her favorite character in his latest book. Annie becomes his captor, keeping him prisoner in her isolated house. Annie wants Paul to write a book that brings Misery back to life—just for her. She has a lot of ways to spur him on. One is a needle. Another is an axe. And if they don't work, she can get really nasty. King's new novel, about a writer held hostage by his self-proclaimed "number-one fan,'' is unadulteratedly terrifying. Paul Sheldon, a writer of historical romances, is in a car accident; rescued by nurse Annie Wilkes, he slowly realizes that salvation can be worse than death. 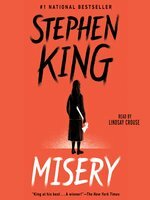 Sheldon has killed off Misery Chastain, the popular protagonist of his Misery series and Annie, who has a murderous past, wants her back. Keeping the paralyzed Sheldon prisoner, she forces him to revive the character in a continuation of the series, and she reads each page as it comes out of the typewriter; there is a joyously Dickensian novel within a novel here, and it appears in faded typescript. Studded among the frightening moments are sparkling reflections on the writer and his audience, on the difficulties, joys and responsibilities of being a storyteller, on the nature of the muse, on the differences between ``serious'' and ``popular'' writing. Sheldon is a revealingly autobiographical figure; Annie is not merely a monster but is subtly and often touchingly portrayed, allowing hostage and keeper a believable, if twisted, relationship. The best parts of this novel demand that we take King seriously as a writer with a deeply felt understanding of human psychology. One million first printing; $400,000 ad/promo; BOMC main selection.